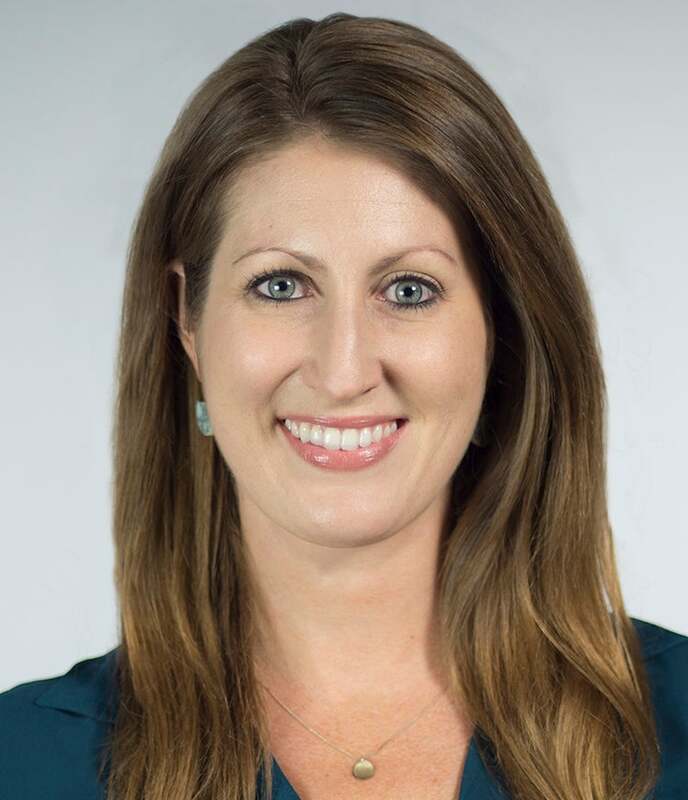 Nikki Batchelor joins XPRIZE as the Prize Manager for the NRG COSIA Carbon XPRIZE with nearly 10 years of experience in project management, strategy, and program design. Ms. Batchelor served as an Innovation Advisor to USAID on their Grand Challenges for Development initiative, helping to design and execute incentive competitions around energy, health, education, civic engagement, and water. Most recently, she worked as a Senior Strategist at NationBuilder, helping the tech start-up expand into new markets, explore product use cases, and lead marketing efforts. Ms. Batchelor has also managed large grant programs for USAID in Iraq and Afghanistan with DAI, both at home and overseas. She holds an MBA from George Washington University as well as a B.S. in Business and a B.A. in International Relations from Chapman University. In her spare time, she volunteers on the steering committee for LA+Acumen bringing together the social impact community in Los Angeles and raising awareness around innovative ways of tackling poverty.